Rajmahal Banquets, Shahdara, Delhi is synonymous with tradition and legacy is ideal for hosting both wedding and reception ceremony. It is located at a close proximity from Anand Vihar Terminal and Shahdara Metro Station which makes it convenient for all to reach. Rajmahal Banquet Karkardooma with its glitzy interiors, will lend a regal touch to your wedding. Incredible hospitality and delicious pure vegetarian food offered by the venue please the taste buds and offer a memorable experience. 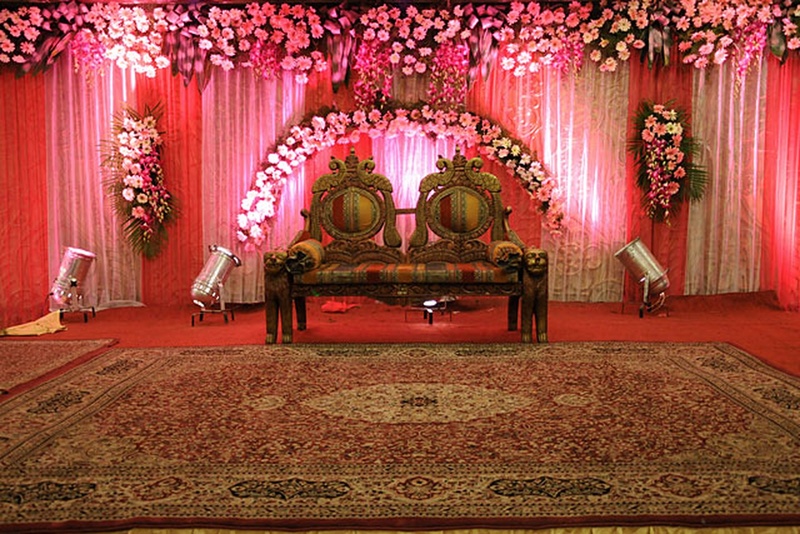 Raj Mahal Banquet Hall is spacious enough that can accommodate a huge crowd for your wedding. The luxurious décor of the venue gives a special touch to your big day. If you are looking for a wholesome experience with a blend of modernity and tradition, Rajmahal Karkardooma is ideal for you. Venue has a large hall, and is great for a wedding with 500 guests or more. The traffic at the venue is limited traffic in the evening. Hall is very well decorated and does not require too much decor. 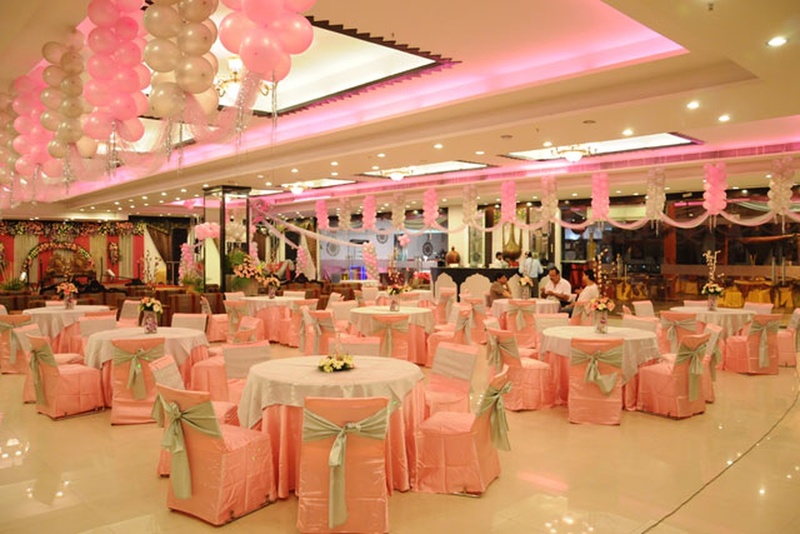 The Rajmahal Banquets located in Shahdara, Delhi has Banquet Halls. Hall can accommodate upto 450 guests in seating and 700 guests in floating. Vegetarian food is served at this venue. Features of this wedding venues are : Food provided by the venue , Alcohol allowed at the venue , Outside alcohol allowed at the venue , Halls are air Conditioned , Ample parking , Baarat allowed , Hawan allowed , Overnight wedding allowed , Decor provided by the venue , Packages starts at Rs 1000 per plate for vegetarian menu and at Rs N/A for non veg menu. Decoration starts at Rs 30000.